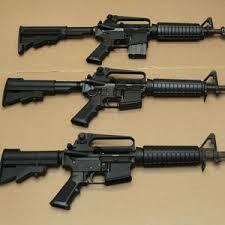 More than 500 firearms a year have been stolen from SA Police Service armouries over the last four years. 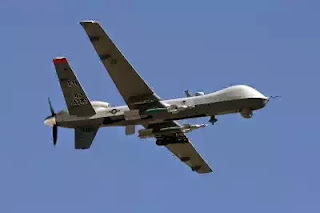 The Nigerian government has approved a security contract valued at $195 million awarded to an Israeli firm to procure security equipment and assist in training Nigerian security personnel tackle crime along the nation’s waterways. 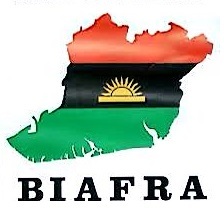 Nigeria was ordered to pay 88 billion naira ($244 million) in damages to those affected by a 1967 Nigeria-Biafra civil war after failing to clear landmines and other explosives in the country’s southeast. The Trump administration said Monday it would contribute an initial $60 million to help five nations in Africa’s Sahel region build a cross-border counterterrorism force but balked at a plan to provide multilateral support through the United Nations. No fewer than eight soldiers were killed in heavy fighting when Boko Haram raided a military camp and looted food from villagers in northeast Nigeria, a military source disclosed on Thursday. 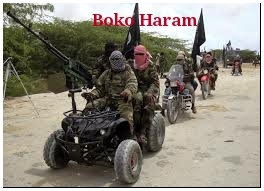 No fewer than three local government areas in northeast Nigeria are still cut off due to the presence of Boko Haram insurgents, the United Nations has said. 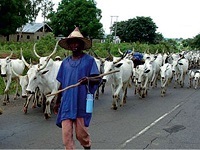 A band of Boko Haram insurgents yesterday abducted three young women from Magar village in Madagali area of Adamawa State. A new exploit can allow attackers to read Wi-Fi traffic between devices and wireless access points, and even modify it to inject malware into websites. 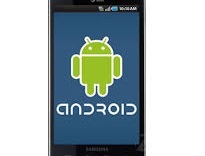 Researchers have started disclosing security vulnerabilities today, and it looks like Android and Linux-based devices are the worst affected by multiple vulnerabilities. Researchers also claim some of the attack works against all modern Wi-Fi networks using WPA or WPA 2 encryption, and that the weakness is in the Wi-Fi standard itself so it affects macOS, Windows, iOS, Android, and Linux devices. 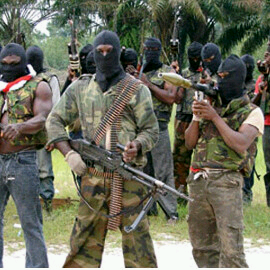 Suspected Niger Delta militants have kidnapped four Christian missionaries in Delta State, South-south Nigeria. 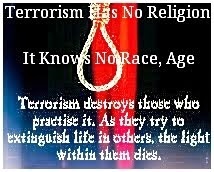 Synopsis: This essay is a comprehensive analysis of issues surrounding the disputed proscription, categorization of IPOB as a terrorist organization and the military blitzkrieg codenamed - Operation Python Dance II (Egwu Eke) which was launched in southeast Nigeria on September 15, 2017 by the Nigerian military. 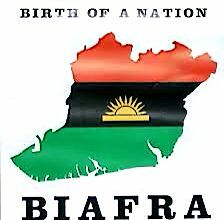 As the military operation comes to an end today October 14, 2017, this essay argues that proscribing, censoring IPOB and using the military to rein in Biafra agitators, is tantamount to treating the symptom of an ‘ailment’ hence will not extinguish the recurring, fervent and resilient Biafra Spirit. Armed men on Friday kidnapped an Italian Catholic priest in Benin City, Edo State, South-south Nigeria. 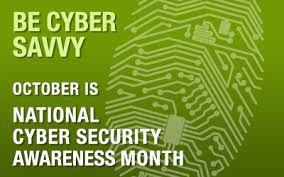 The United States of America designates every October as ‘’National Cyber Security Awareness Month’’ (NCAM). 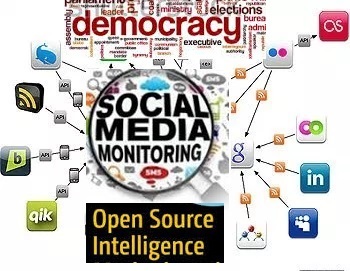 Initiated in 2004, the National Cybersecurity Awareness Month is a collaboration between government —the U.S. Department of Homeland Security — and private industry — the National Cyber Security Alliance, and other partners. The National Cyber Security Awareness Month campaign is aimed at raising awareness about the importance of cybersecurity (safeguarding digital information) and to increase resiliency in the event of an incident. The United States President, Mr. Donald J. Trump proclaimed the October 2017 National Cybersecurity Awareness Month a while ago at the White House. The National Cybersecurity Awareness Month campaign is now a global call to action. Canada, Europe and other countries have joined the fray. 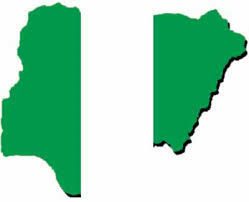 Africa, nay, Nigeria must take a cue. 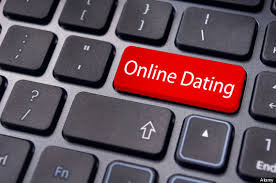 About seven million UK residents are registered on dating sites, and around one in three relationships in the UK now start online. 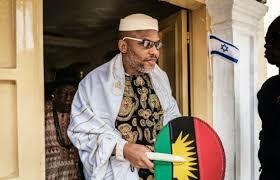 Prince Emmanuel Kanu, the younger brother of the Leader of the Indigenous Peoples of Biafra (IPOB), Nnamdi Kanu, has alleged that soldiers have again invaded their Afaraukwu Umuahia family home and carted away some household items. 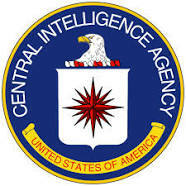 A British teenager has admitted trying to hack into the computers of senior US government officials, including the director of the CIA and the deputy director of the FBI. 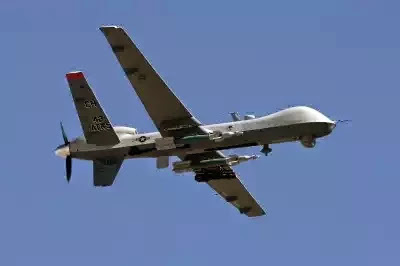 The US military drone fleet has reportedly been infected with a computer virus which keeps returning despite efforts to remove it. Enugu, Southeast Nigeria: Two hardened criminals have reportedly escaped from Enugu maximum prison. 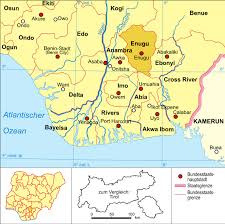 Tribune Newspaper reports that the monkeypox viral disease has spread to Rivers and Akwa Ibom states even as the authorities in Bayelsa state battle to contain it five days after the outbreak. 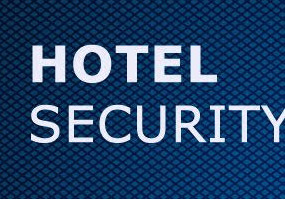 Sequel to the Las Vegas shooting where a lone gunman killed 59 people and wounded more than 500 others, many are wondering if hotels will change their security policies and procedures. Paddock checked into the Mandalay Bay on Thursday and kept a “Do Not Disturb” sign on his hotel door throughout his stay. This meant hotel cleaning staff did not enter his room, according to a hotel worker who spoke to The New York Times, because housekeeping is only allowed to enter a room with such a sign on it if a security guard is present.